Fabulous, fashionable and the centre of attention? 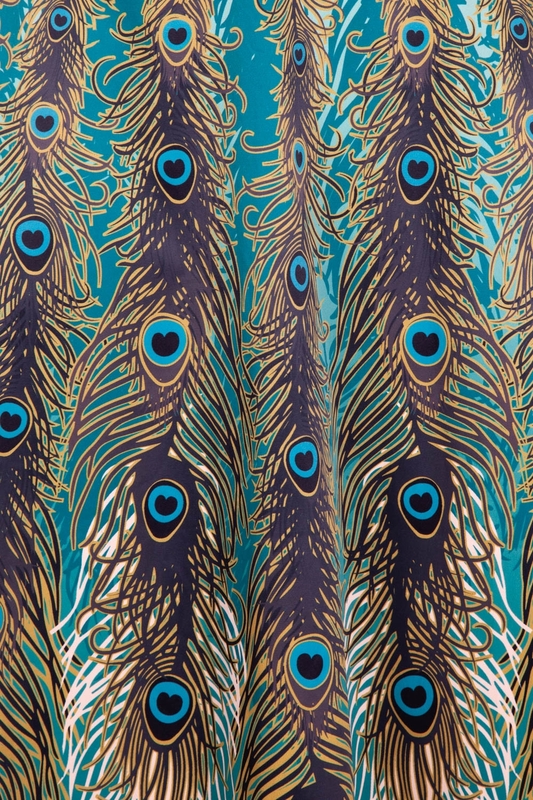 Sounds like peacocks and Vixens have a thing or two in common! Nicole is the completely stunning skirt that’s all about the de-tails: a defined waist to create that beautiful shape and an intricate design that’ll make heads turn. 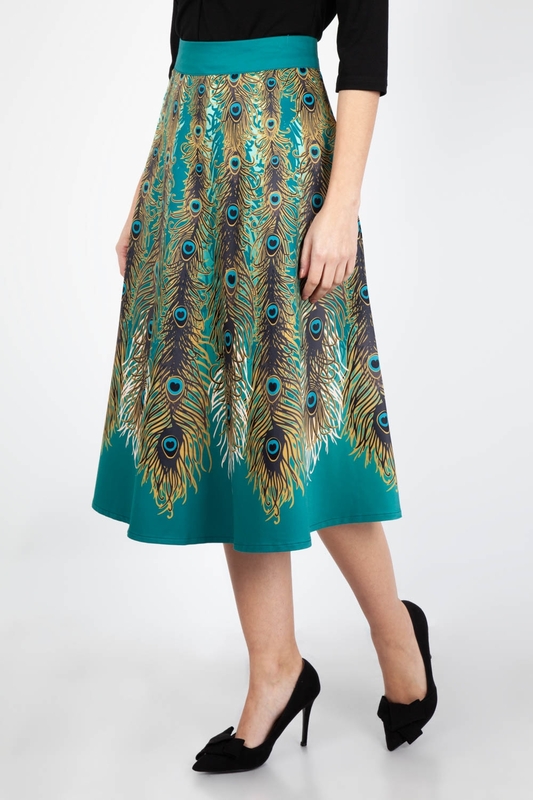 Show off your feathers in gorgeous style with this skirt! Love the look? 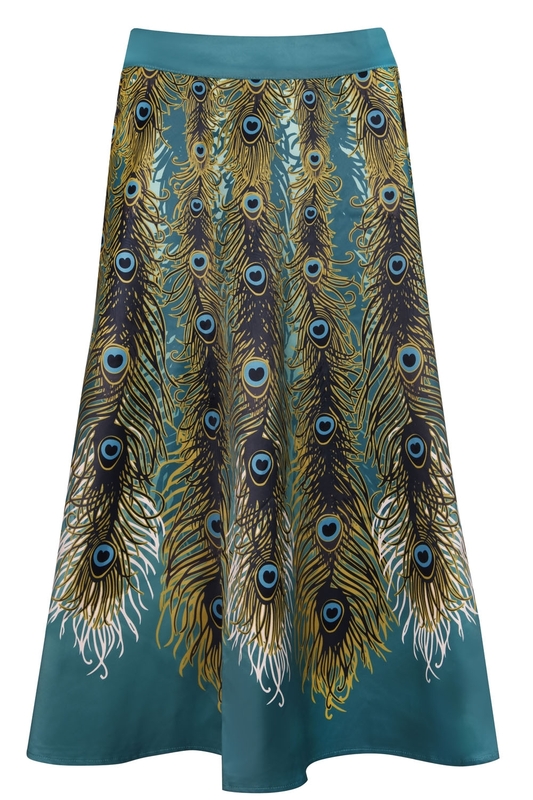 This stunning skirt is also available as a dress: check out Hattie!